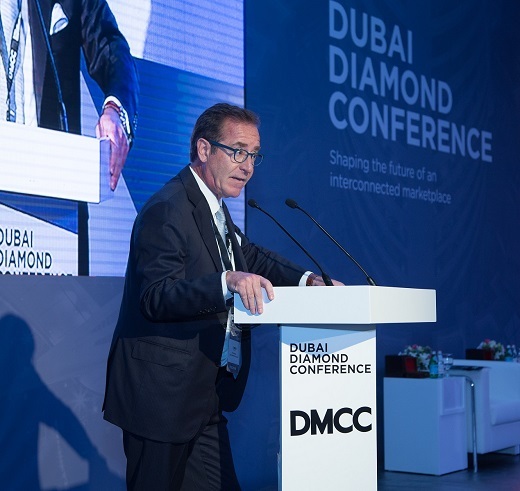 RAPAPORT... Peter Meeus is stepping down from his position as chairman of the Dubai Diamond Exchange (DDE), effective on January 1, the exchange informed the trade Monday. He will be replaced by Ahmed Bin Sulayem, who heads DDE’s parent body the Dubai Multi Commodities Centre (DMCC). Meeus will also end his tenure as special adviser on diamonds to the government of the United Arab Emirates (UAE), a role he’s held for 12 years and that included his work as DDE chairman. He could not confirm what his next position would be but stressed that he hoped to continue to play a role as the industry undergoes change. Bin Sulayem will continue as DMCC chairman along with overseeing activity at the DDE. Very good news. He was as useless in Dubai as he was in Antwerp.